Where are the incentives for the negative equity generation? Carton Wood, Maynooth. 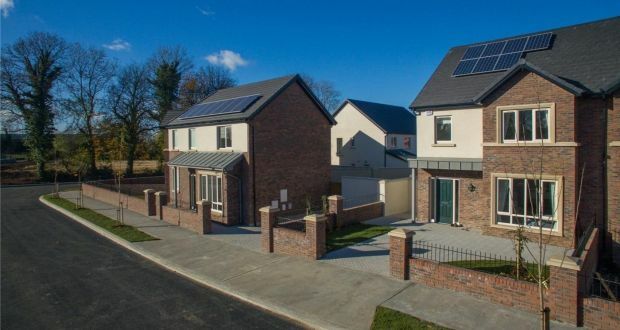 A first time buyer would need a deposit of just €14,750 to buy a three-bed semi-detached house worth €295,000. Someone trading up on the other hand would need to come up with a significantly higher deposit of €59,000. Property purchasers struggling to save more than a 10% deposit should remember that there are ways to get exempted from the rule. Some 14 months on from the introduction of the oft-discussed and much-maligned mortgage lending rules, they certainly seem to be having an impact. 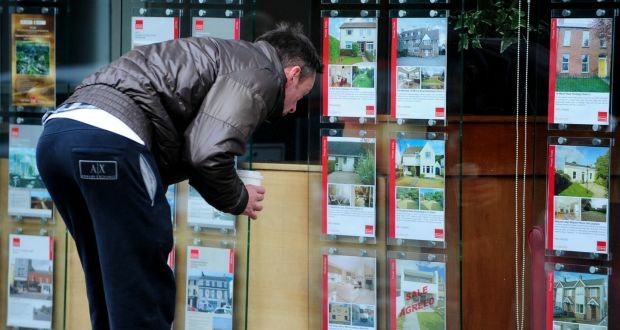 Mortgage approvals have slumped 15 per cent in the three months to the end of February, compared with the same period a year earlier. However, industry players say this is not down to the rules alone. Approvals rocketed ahead of their introduction, so looking year-on-year may not be a fair comparison.